are you sure you're reading that right? theres 2 systems listed on that benchmark screeny. split it vertically round about where that globe(?) watermark is. 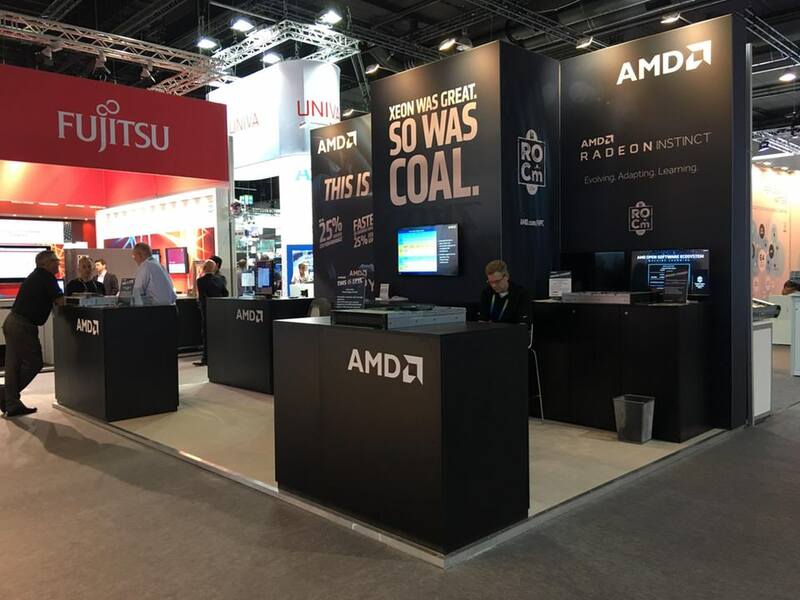 amd on the left, intel on the right. oops. So based on the screenshot the boost is 3.8 yet the retailer lists 3.8. Wonder if this is the difference between all core and 1 core. The heatwave must be terrible with all that fur - how do you keep cool?? You must have terrible fan voice! !